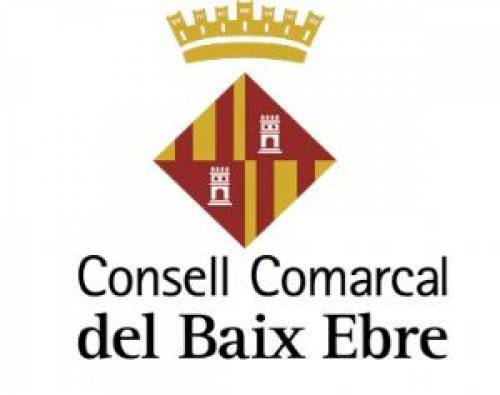 The Catalan Employment Services (SOC), promotes occupational and local development projects in the Baix Ebre, Tarragona through the project “Work in the 7 districts” [“Treball a les 7 comarques”]. As part of this project, the Regional Council of Baix Ebre aims to create and operate a new guidance, training and employment service. NOTUS provides technical assistance to the Regional Council in the design and implementation of an employment service for the region, taking into account existing resources, needs, and the characteristics of Baix Ebre. This assistance includes planning an occupational needs assessment of Baix Ebre, designing features and services of a new tool for labour market integration, developing a management instrument to monitor the working of the new tool and propose a plan for implementing the new service so that it can be operational in 2017.